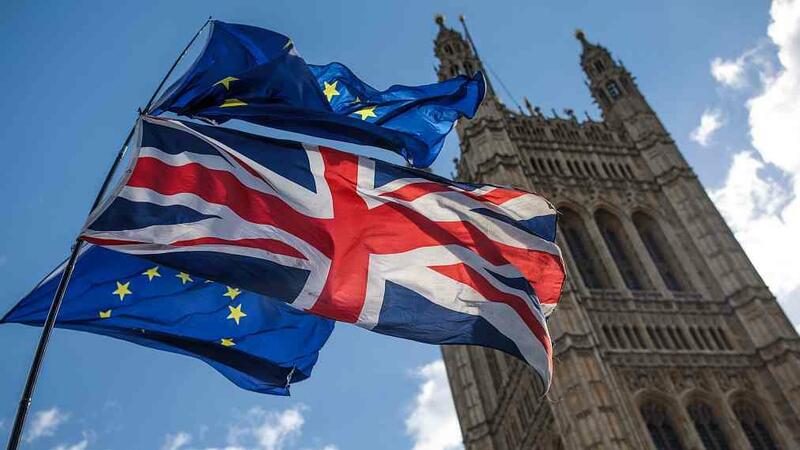 LONDON, April 10 (CGTN) -- EU leaders agreed on Thursday to delay Brexit until the end of October, with a review in June. In order to continue as an EU member beyond June 1, May has agreed to organize British elections to the European Parliament on May 23, though it is still unclear if that vote will go ahead and how far it might turn into a virtual second referendum on EU membership that some hope could mean Britain canceling Brexit. "It's true that the majority was more in favour of a very long extension. But it was not logical in my view, and above all, it was neither good for us, nor for the UK," he said.